KeyPay is a powerful, cloud-based payroll solution helping employers better understand and manage their workforce. From automated employee rostering, to timesheets and attendance, payments and reporting, KeyPay offers a number of benefits to businesses large and small. This also includes ensuring your business is Single Touch Payroll compliant. Here are five key benefits of KeyPay. Keeping employee information up-to-date and inputting all new employee data can be time consuming. KeyPay makes it simple by enabling employees to access and update their records, submit leave, lodge expenses, view their upcoming roster and update their timesheet – all from the self-service portal. The handy WorkZone app means teams can also easily log onto self-service while they’re on the move. Payroll can be a small business’s largest cost, so keeping an eye on how things are tracking is critical. In saying that, creating accurate, ATO-compliant reports can take time to get right. KeyPay’s comprehensive reporting tools enable businesses to generate a wide range of reports, including pay run reports, legislated liabilities reports, such as PAYG withholding and super contributions, and ATO payment summaries on an ad-hoc basis or automatically to comply with reporting deadlines. Plus with single touch payroll reporting on the horizon, using KeyPay means you can rest assured your business will be STP-compliant before it’s mandatory on July 1, 2018. With KeyPay, you’ll gain access to a full library of pre-configured, current modern Awards, including templates for pay rates and leave, and automated updates to Awards, superannuation thresholds, and pay increases for junior employees and apprentices. Erasing the doubt and confusion that often comes with manual interpretation of payroll compliance, KeyPay’s powerful pay conditions engine lets businesses configure pay conditions based on their industry or employment types so they’re compliant and consistent every time. Rostering within budget is a real balancing act for small businesses that often takes time to perfect. KeyPay’s ability to build a staff roster with real-time shift costs makes employee scheduling easier, faster and smarter. 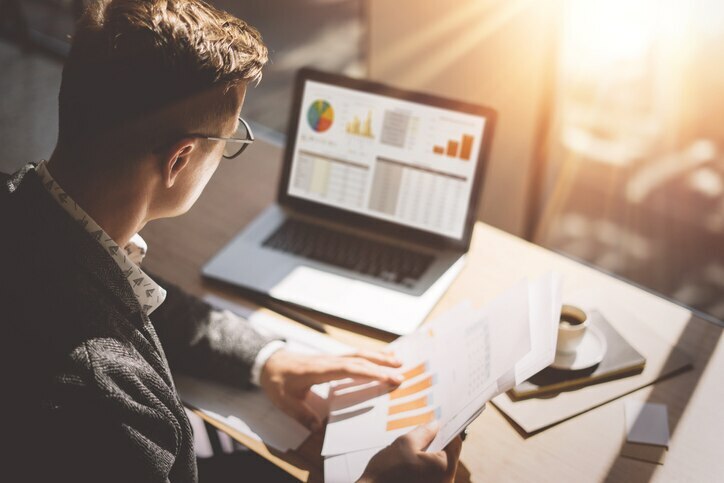 Staff costs are less likely to blow out thanks to the budget manager feature, which allows owners to see when their roster is nearing or exceeding budgeted costs before they send it to employees. KeyPay works in the cloud so it can easily connect to other cloud-based apps and tools, like accounting or point of sale (POS) software. 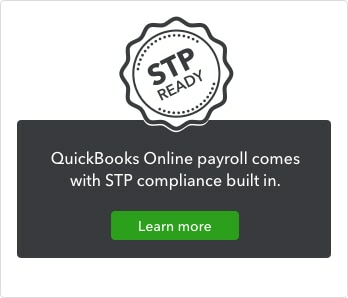 For example, KeyPay’s seamless integration with QuickBooks Online delivers a completely integrated payroll solution, meaning businesses can manage all their invoices, bills, receipts and payments in one place, and track and lodge their Goods and Services Tax (GST) and Business Activity Statement (BAS) with ease. Designed to increase business efficiencies and reduce time spent on manual administration, QuickBooks Online integrated Payroll, powered by KeyPay, could be the solution you’re looking for.